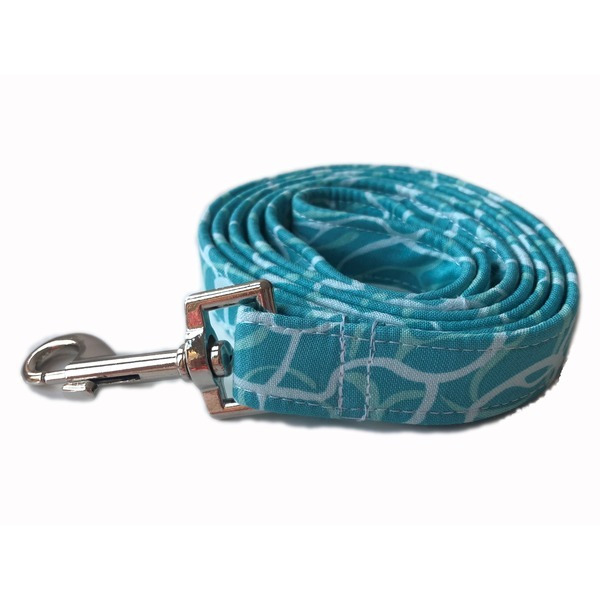 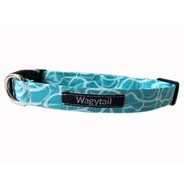 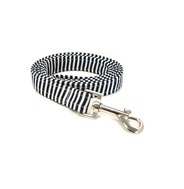 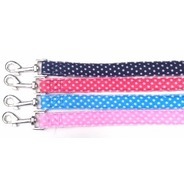 Our gorgeous reflection teal handmade lead is part of our new luxury range. 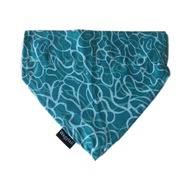 Made from strong webbing and then covered in 100% Cotton fabric by Riley Blake from the fabric Sharktown Reflection Teal. 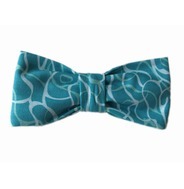 This fabric is absolutely stunning!